Your Perfect Day understands that a wedding is about more than the colors or venue. It’s about creating an atmosphere that is magical for both you and your guests. We have a variety of decorations, themes and lighting and scenery available to help you create an unforgettable experience for your wedding day.  Your Perfect Day has several decorative options that you can rent directly from us, or we can bring in one of our partner suppliers to make sure that everything you need for your wedding is planned out. Best of all, we’ll make sure to take care of setup, teardown and transportation, so all you have to do on your wedding day is enjoy.